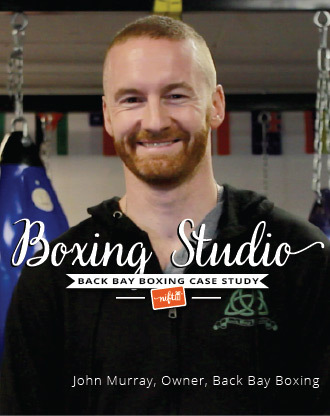 When John Murray, owner and founder of Back Bay Boxing, started the studio almost three years ago, he wanted it to feel like the studios he frequented as a kid in Ireland. It was something he wasn’t sure he saw at other studios. While checking out another gym, he received a Nift card as a customer. Once he tried it out, he wanted more information about how it might work for his business. Once he realized how easy it was to use, he signed up. Murray used other marketing tools, like Groupon and ClassPass, but says that those programs didn’t allow customers to spend enough time at his studio to really get a feel for it, “and that didn’t align with my business model.” Murray also uses MindBody to manage his business, and that makes Nift even easier. 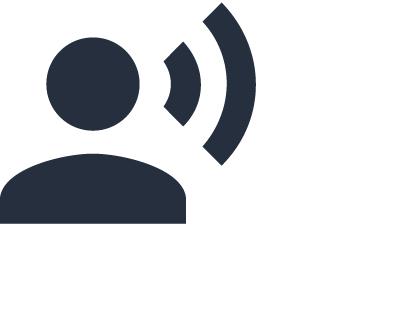 Nift partners with MindBody to help business owners grow their businesses. Murray added Nift because it shares his value of community, is easy to use, and brings great new patrons through the doors. Thanks to Nift, great customers who might never have heard of Back Bay Boxing get the chance to try it out. Murray, like the other businesses owners in the network, was able to create a gift to offer. He chose to offer a three-class trial pack, to give people a chance to really get a feel for his business. 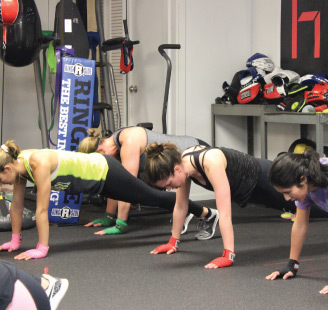 “The thing I like about Nift is it gives people the opportunity to come in and actually try out our classes,” Murray says. 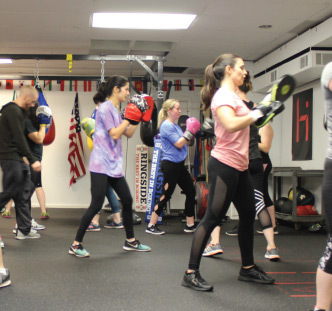 For him, Nift is the only way to give new customers a real opportunity to discover everything that Back Bay Boxing has to offer. 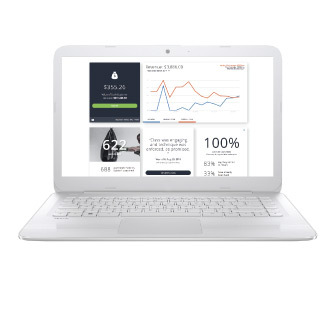 One of Murray’s favorite things about Nift is the reviews he can see on his merchant dashboard. 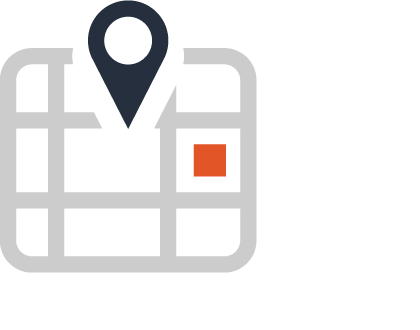 The merchant dashboard keeps track of lots of information, including customer demographics, visits, and spending history. but what Murray finds most useful is customer reviews. “The reviews are overwhelmingly good, and I like to be able to see all the different types of people that are coming in,” he says. Nift helps local business owners bring in customers who are a great match for their business, and it shows in the reviews. 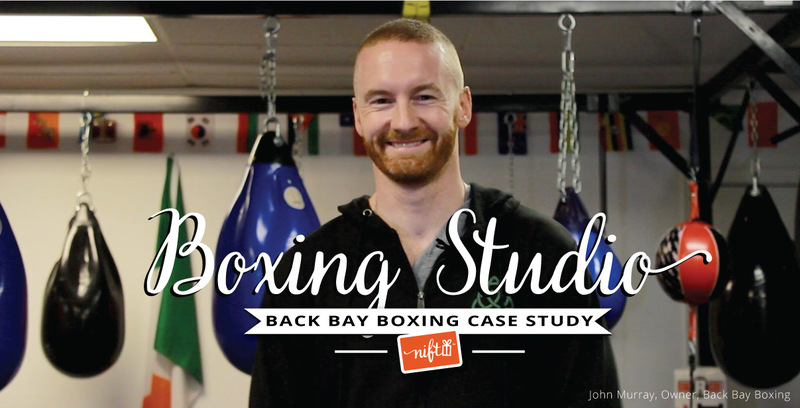 Back Bay Boxing wants to make sure they’re reaching the right people. With Nift, it’s easy. 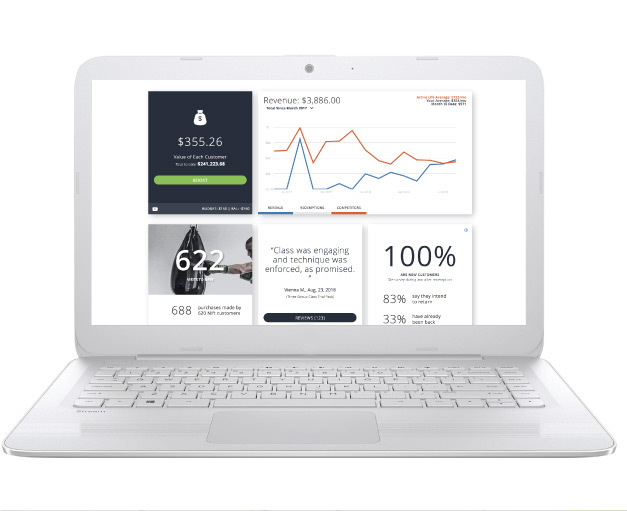 On his merchant dashboard, which all businesses that are part of Nift have, Murray can decide to target a specific cohort of customers that make sense for his business. He decided to set his customer radius to five miles, meaning all his Nift customers live and work within five miles of the boxing studio. It helps him build a local base of great people. 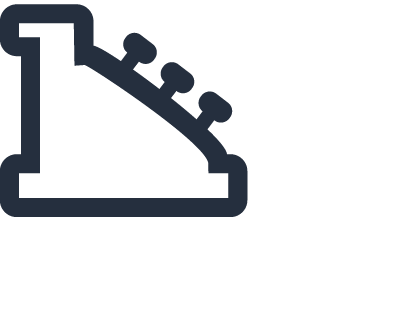 Nift’s payment program lets business owners reap the benefits. 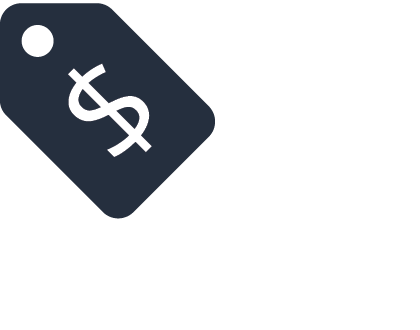 Murray’s Nift customers alone generate an extra $300 in revenue every month, and with Nift, you only pay when actual customers come through the door. For Murray, “the model makes sense.  It’s been beneficial to the business in terms of traffic.” Nift works with your business to make sure the revenue you bring in stays with you. Something about Nift that resonates with Murray is Nift’s mission to strengthen the community by bringing repeat customers to businesses. “I wasn’t building a gym to be an exclusive gym, I wanted to build one with more of a community feel. That’s how the boxing gyms were where I grew up,” Murray says. Murray uses Nift to help him make sure he creates the right atmosphere for his studio, so he can welcome customers who come back again and again. And using Nift to cultivate the right environment is working for him. “We’ve had a lot of people from Nift become members. What we do in the studio is basically what Nift does in the community,” he says.